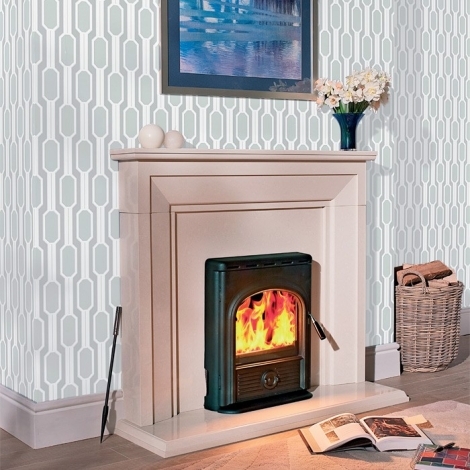 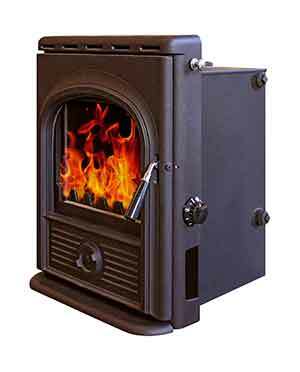 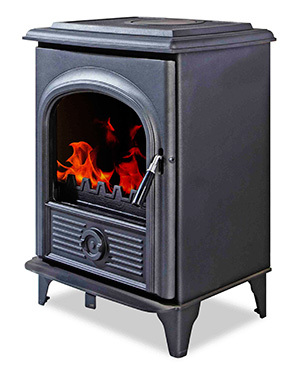 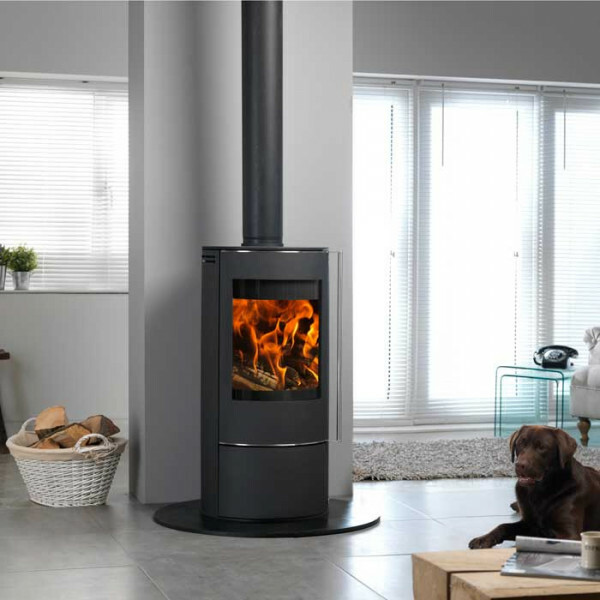 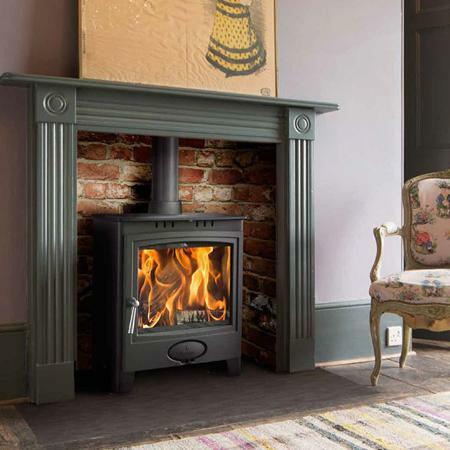 Each traditionally styled Hi-Flame Alpha wood burner and multi fuel stove has been built with an old-fashioned attention to quality and detail that belies their outstanding value-for-money price. 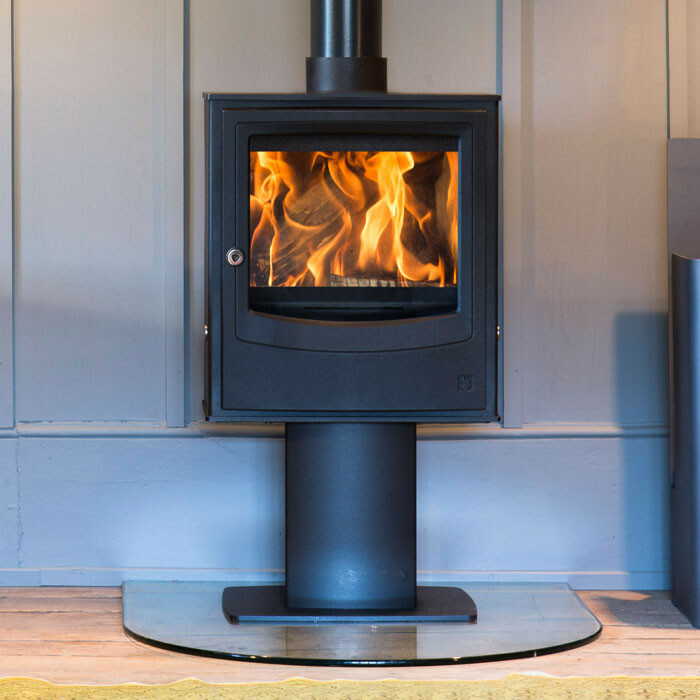 All three free-standing stoves in the Alpha Collection feature state-of-the-art clean burn pre-heated tertiary air which wrings out every last bit of heat from your fuel to maximise efficiency and create a greener, better burning stove. 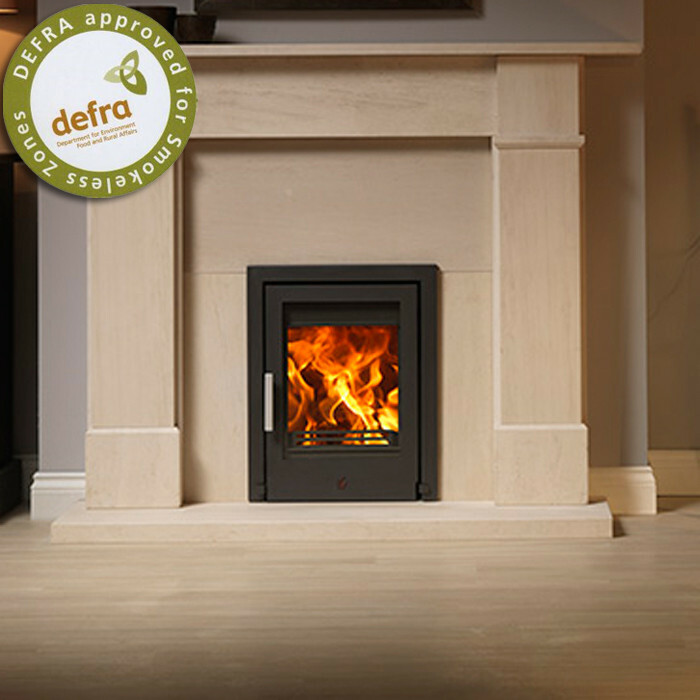 The 5kW Alpha I and the 8kW Alpha II are both Defra Smoke Exempt Appliances which are approved for burning wood in a UK Smoke Control Area. 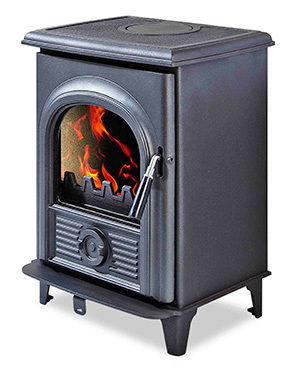 Our 18.0kW Alpha III Boiler and our Alpha Inset Boiler stoves are both built by the same people who produce Ireland’s biggest selling boiler stove and therefore come with ‘tried and trusted’ already built-in for your complete peace-of-mind. 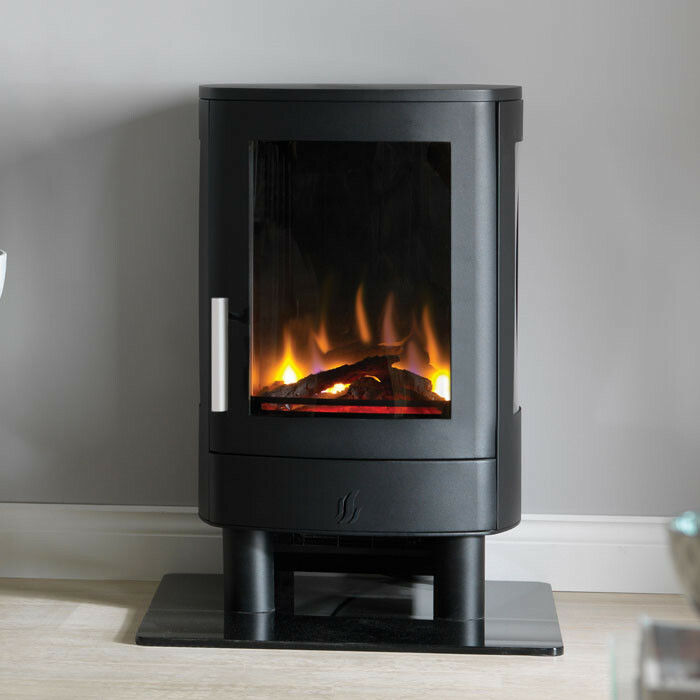 So whatever type of stove you’re looking for, take a serious look at the Alpha range, we think you’ll be seriously impressed.